Soothing chords and enchanting guitar riffs thrive as funky beats team up with lush vocals to deliver something special indeed. 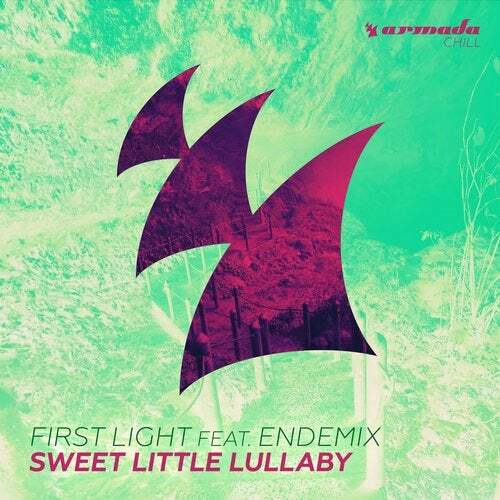 First Light debuts on the Armada Chill imprint, joined by Endemix on vocals. No matter how or why you listen to it; it's an exceptional piece of music. A 'Sweet Little Lullaby'.